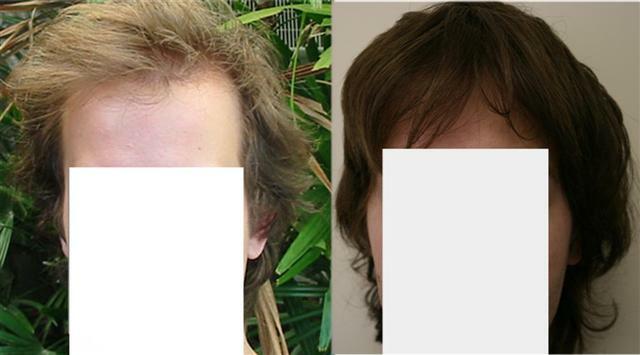 The patient below had a FUE surgery with Dr. Armani in Dubai. 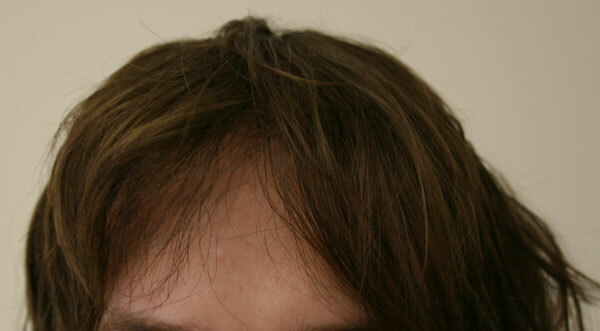 The patient had 2,500 grafts. No offence but this one is a joke, if this is how he styles his hair every day then he wouldn’t even need a HT in the first place. » day then he wouldn’t even need a HT in the first place. » » day then he wouldn’t even need a HT in the first place. I agree Jp33. I think clearly he would have no chance of wearing his hair like he can now without the transplant. 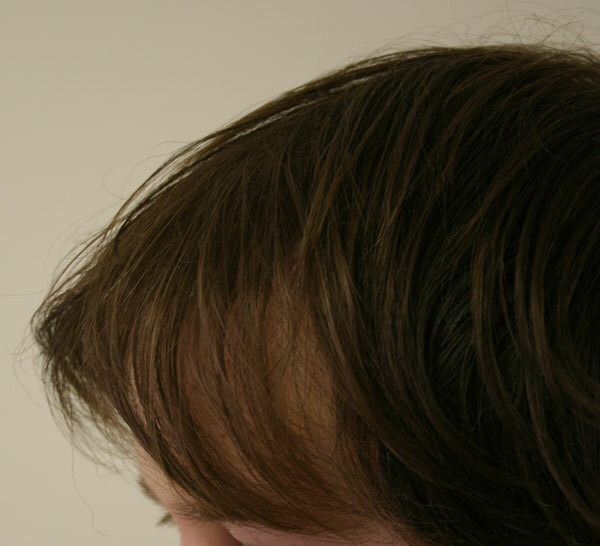 There just wouldnt be the hair to cover the thinned out hairline. I think it actually suits him and in the end if hes happy then its a good result. It seems with some of these guys on this forum that happy transplantees must almost ask for permission to be happy with there transplants. Not sure if others can open his blog, but for me it says Forbidden access. I agree…looks much thicker than before.